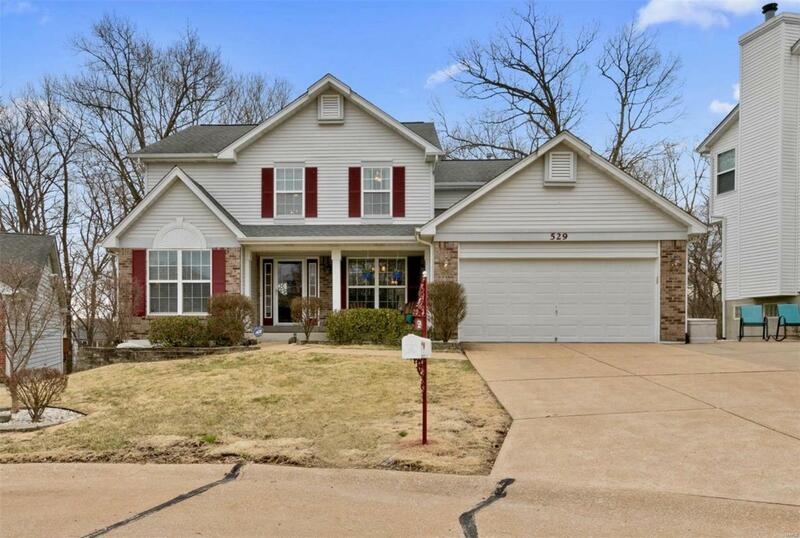 Beautiful two-story home perfectly situated on a cul-de-sac in Parkway School District! Step into the two-story entry foyer with formal Dining Room to your right and formal Living Room/home office to your left. 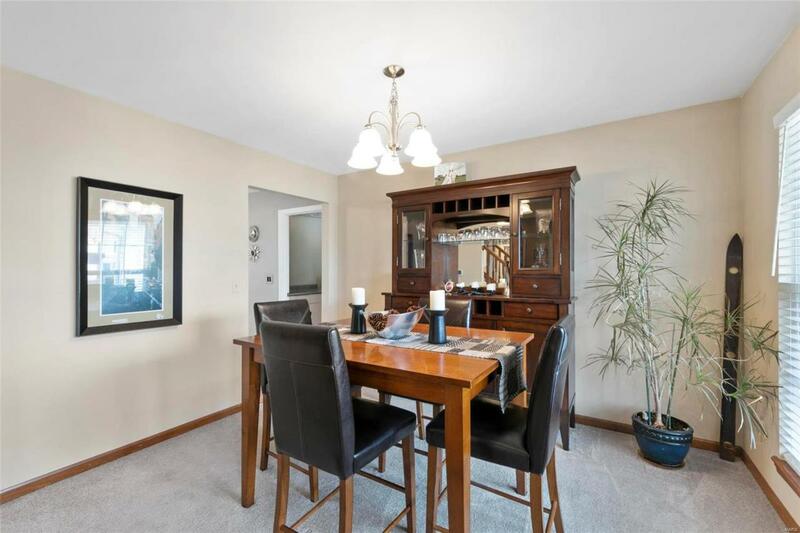 Travel on hardwood floors into the vibrant Family Room with beautiful bay windows and gas fireplace. The open, eat-in Kitchen is the perfect place to entertain with sparkling granite countertops, pantry and sliding doors that open to the large deck outside. Main floor complete with powder and laundry rooms. 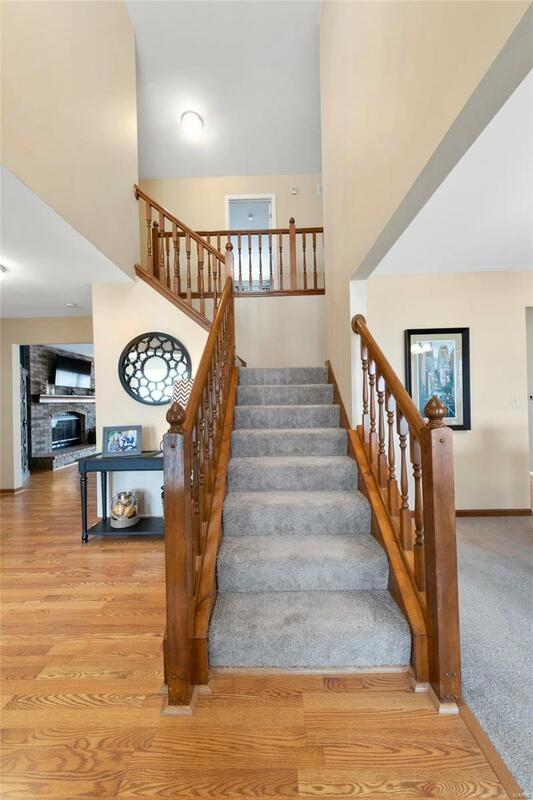 Enjoy the convenience of the "T staircase for accessing the upper level where youll find the Master Suite with an oversized vanity and separate soaking tub, plus three additional bedrooms and full bath. 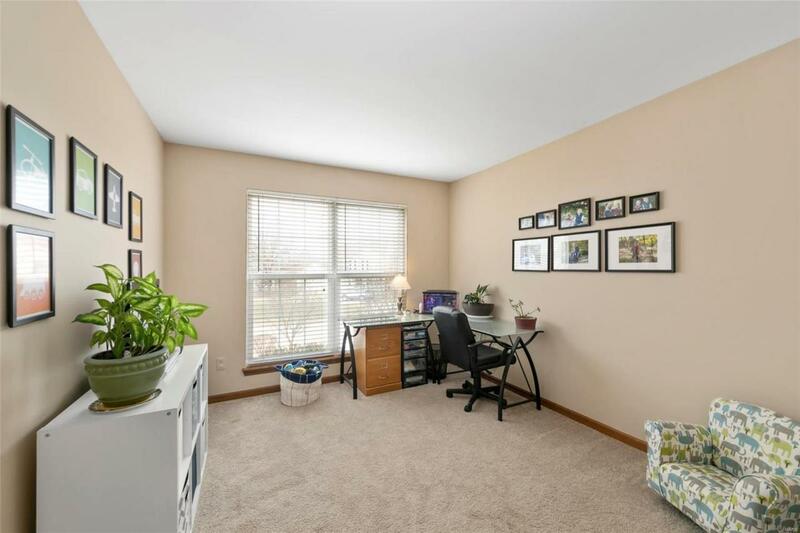 The mostly finished, walk-out Basement has plenty of space for an additional living area, fitness room, and storage. Sliding doors lead you out onto the patio and large backyard. Complete with an oversized driveway and 2-car garage. Pool table and hot tub included.